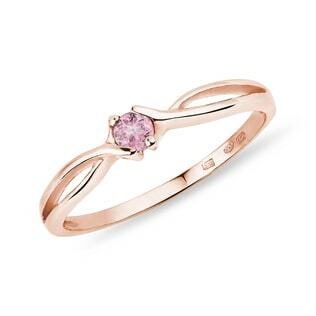 Romantic rose gold is the perfect choice for a fashion-forward bride-to-be, but its beauty far outpaces transient trends. 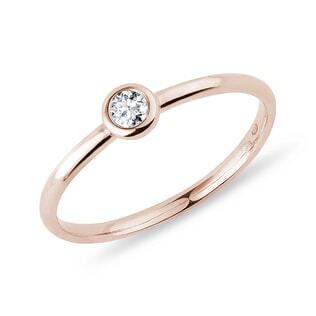 The perfect rose gold engagement ring will flatter any skin tone, and with our wide selection of modern and traditional designs, you’re sure to find the perfect ring for the love of your life. 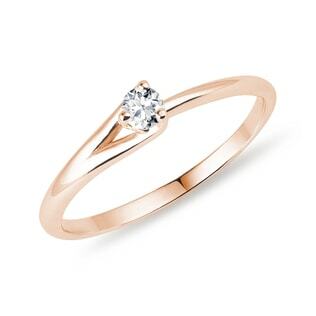 Don’t forget to check out our selection of rose gold wedding rings for the big day, too!